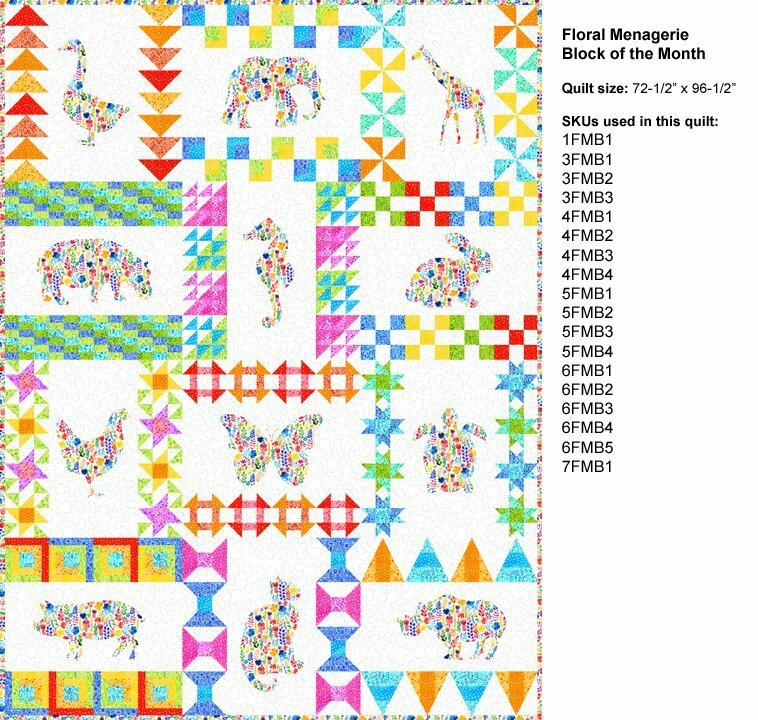 Join other Floral Menagerie BOM participants and work on your block for than month. Bring your sewing machine, supplies, kit/fabric and pattern for that month’s block. Must know how to use your sewing machine.